Kristy K. James has been busy – she’s had two releases in December! 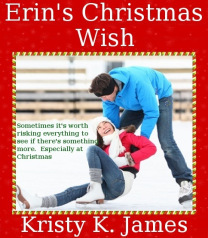 Most recently, novella “Erin’s Christmas Wish,” in which Erin has been in love with her neighbor, Scott, for nearly two years. When working together to raise food for the less fortunate in their community, it appears that Scott may return those feelings. Or does he? Will a bad experience from the past come between them? Earlier in December, Kristy also released a short story, “Someday… Maybe.” In this story, one young girl is killed in a tragic accident. Another is forced to make a choice that results in long-term consequences. Twelve years later, Evie realizes exactly what she gave up. The question is, does she regret the decision she made so long ago? Kristy sneaked this one out under my radar – if she blogged about it, I missed it! Both stories are available exclusively at Amazon, so visit Kristy’s author page there for more info. 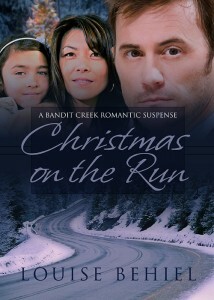 Louise Behiel released her Christmas romantic suspense, “Christmas on the Run,” just in time for the holidays! I read this last week, and it’s really good! In this short story, Ramon Ramirez is found not guilty of first degree murder, so Adelina Ramirez grabs their six year old daughter and leaves Atlanta, determined to keep him from taking Sadie to Brazil and keeping her there. Finally, I have some news of my own! I’ve collected my Saturn Society series into one, convenient, value-priced “boxed set” of ebooks. 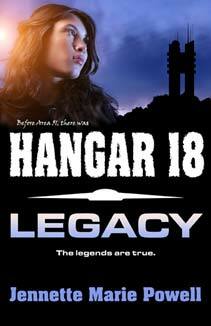 Times Two includes Time’s Enemy and Time’s Fugitive, plus the short story, “Time’s Holiday.” As a special bonus, Chapter One of my upcoming science fiction romance, Hangar 18: Legacy, is included. In this short story, Taylor Gressman’s initiation into the Saturn Society is a baptism by fire when she sneaks away on Christmas Eve, hoping to find the angel who saved her life a few weeks earlier. Instead, she takes an unexpected trip back in time, and finds herself in the midst of a murderous street gang. Now it’s up to Taylor to ensure that she and a newfound friend don’t become the gang’s next victims, and in the process, learn that giving is the best gift of all. 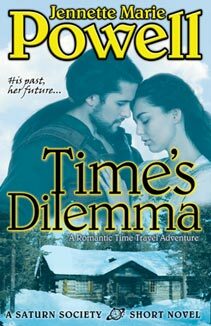 When a freak accident leaves Tony Solomon with the ability to travel in time, he becomes an unwilling initiate in the Saturn Society, a secret society of time travelers. Wanted by the Society for a crime he hasn’t yet committed, he seeks help from Charlotte Henderson, the woman whose life he saved decades before he was born. Loyal to the Society, Charlotte faces a terrible choice-condemn the man she loves and to whom she owes her life, or deny her deepest convictions by helping him escape and risk sharing his sentence. Violet Sinclair remembers nothing of her past, but she’s certain she loved Tony Solomon… and did something terrible to him. 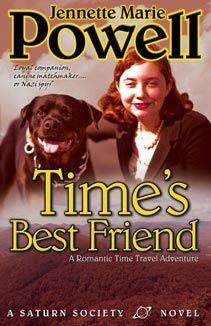 Time-traveler Tony Solomon is sure he never met Violet, yet she bears an uncanny resemblance to the woman he loved and lost decades before he was born. 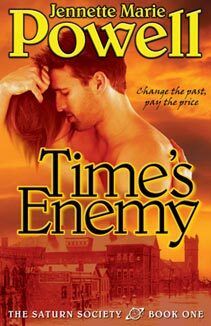 After an impulse encounter leaves Violet pregnant with his child and targeted by killers from the future, their only escape is to jump into the past, something Tony swore he’d never do again. 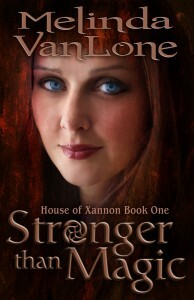 But when they jump back much further than planned, their troubles are only beginning—and secrets can get them killed. 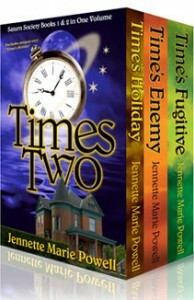 Times Two is available on Amazon, Smashwords, and Barnes and Noble. Coming soon to other e-book retailers! What about you? Do you like Christmas stories? Do you buy boxed set collections? Whatever the case, I hope you’re enjoying the holiday season! See you next year! It’s WANA Wednesday! 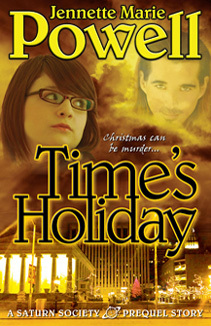 Our authors don’t take a break for the holidays, so neither will WW. We have five great new reads this week! I was actually going to take the week off what with the holidays and not many people reading blogs, but these are too good to wait, not to mention it’s the perfect time to read a Christmas story. I may take next week off, and leave these up so they get the exposure they deserve! Kristy K. James has been busy – she’s had two releases this month! 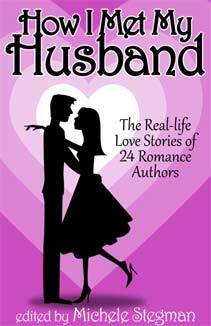 Most recently, novella “Erin’s Christmas Wish,” in which Erin has been in love with her neighbor, Scott, for nearly two years. When working together to raise food for the less fortunate in their community, it appears that Scott may return those feelings. Or does he? Will a bad experience from the past come between them? 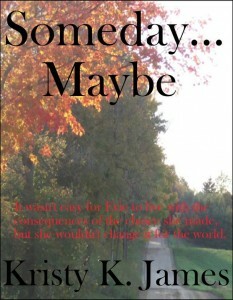 Earlier this month, Kristy also released a short story, “Someday… Maybe.” In this story, one young girl is killed in a tragic accident. Another is forced to make a choice that results in long-term consequences. Twelve years later, Evie realizes exactly what she gave up. The question is, does she regret the decision she made so long ago? Kristy sneaked this one out under my radar – if she blogged about it, I missed it! Both stories are available exclusively at Amazon, so visit Kristy’s author page there for more info. Louise Behiel released her Christmas romantic suspense, “Christmas on the Run,” just in time for the holidays! I’m reading this right now and it’s really good. In this short story, Ramon Ramirez is found not guilty of first degree murder, so Adelina Ramirez grabs their six year old daughter and leaves Atlanta, determined to keep him from taking Sadie to Brazil and keeping her there. Times Two is currently available on Amazon and Smashwords. 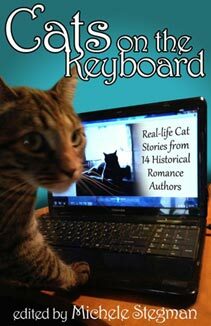 Coming soon to other e-book retailers!